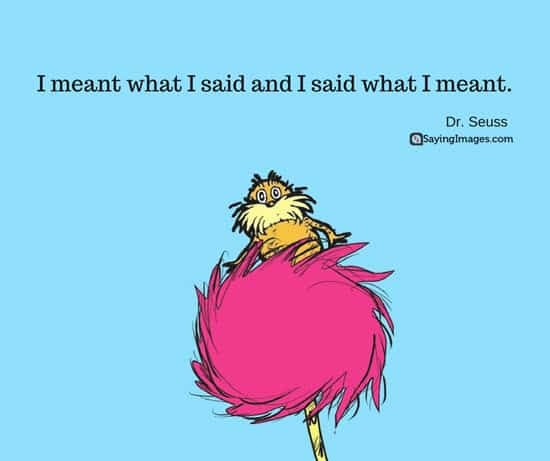 Celebrate Dr. Seuss’ birthday with these Dr. Seuss quotes and sayings! 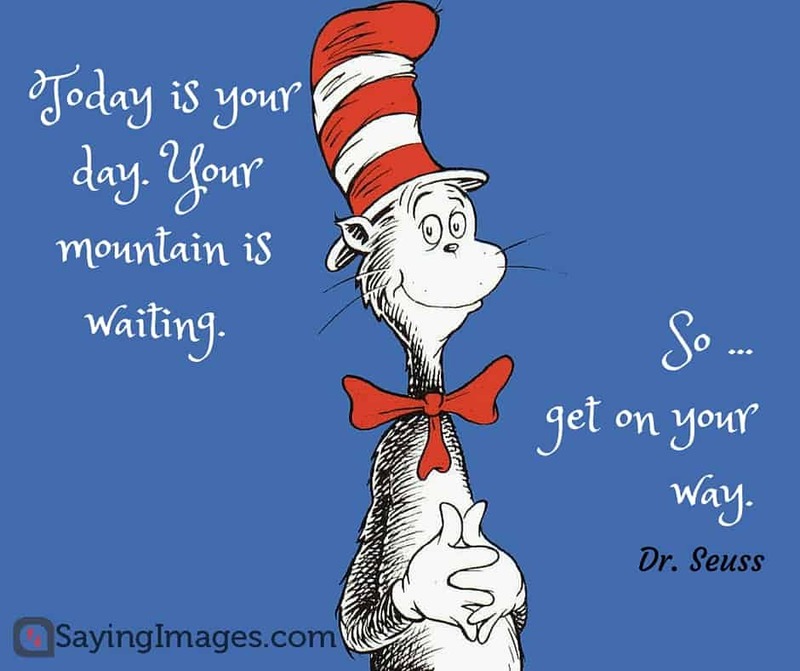 It’s March 2 and it’s the birthday of our favorite writer, artist, and cartoonist. 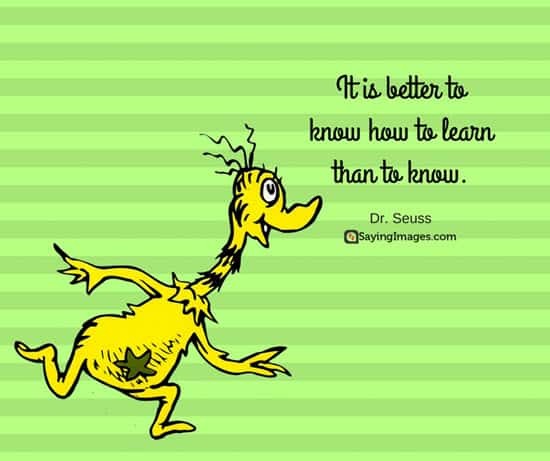 Theodor Seuss Geisel aka Dr. Seuss is one of the most inspiring and influential American writers of his time. 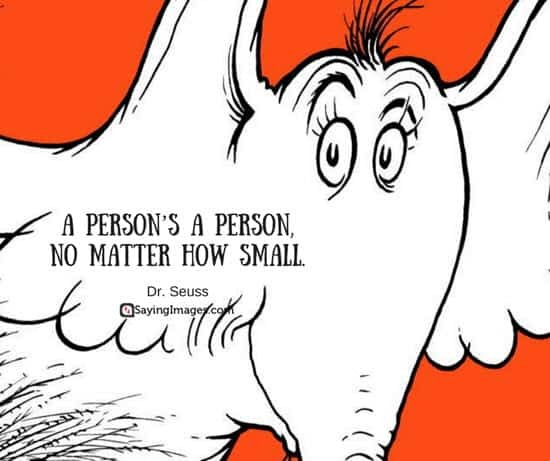 His books are children’s classics and occupy a special place in our family libraries. 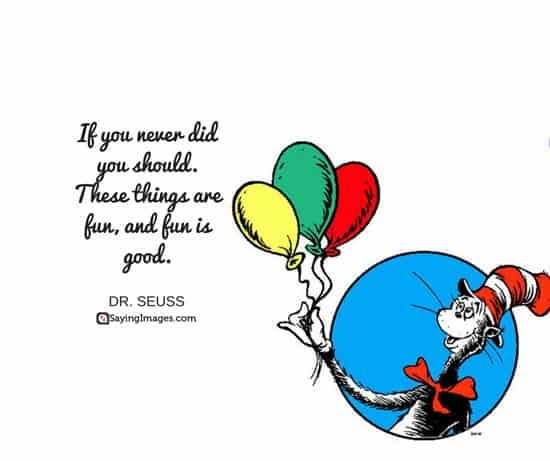 Thanks to his pen and wild imagination, Dr. Seuss’ gang of impossible creatures made our childhood colorful with their crazy antics, penchant for getting into trouble, and anapestic tetramemeter. 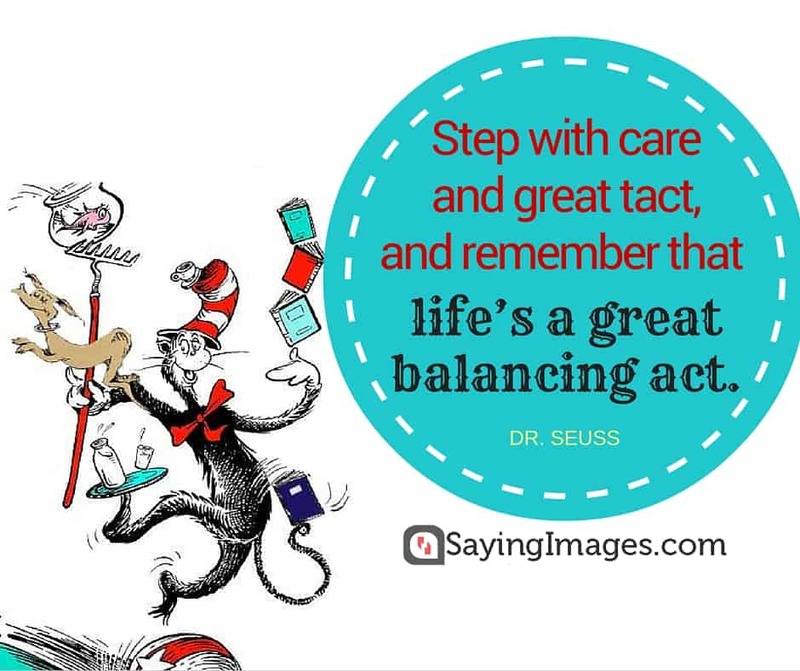 In this post, we share 40 of our favorite Dr. Seuss quotes with pinnable and shareable pictures. 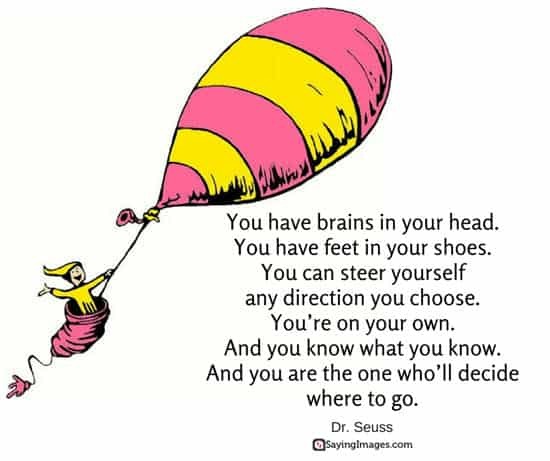 Now wasn’t that a stroll through memory line? 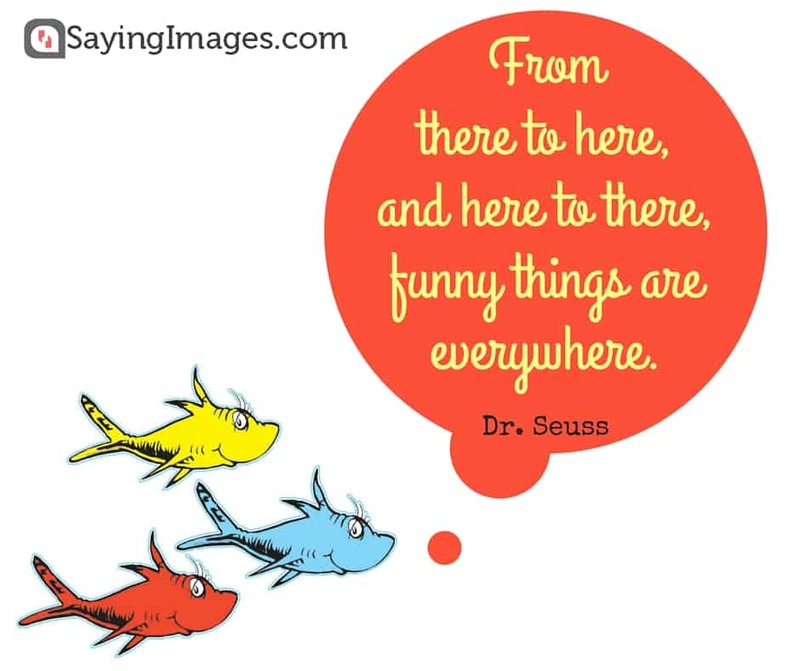 Share and pin these best Dr. Seuss quotes so your family and friends can enjoy them too!